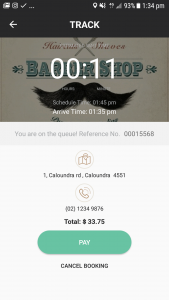 SLIKR has streamlined payments and reporting for shops managing walk-in’s and bookings. Our checkout process saves staff time, increases profit and secures check-ins with online payments. Online Payments – Secure your client on check-in with payments via the mobile app or web bookings. Queue Manager – Busy stores running a second kiosk for payments can manage the shop and take payments from the one screen. Dashboard – Access key metrics on your shop. Increase performance, revenue and profit. Secure your client check-ins and reduce the time to check-out. Online payments use Stripe, a secure global platform, we have a specially discounted rate for SLIKR Shops. Payments flow direct from Stripe into your connected bank account minimizing any delays in receiving payments. Refunds are automatically processed if a client cancels. It is a simple but fast process for clients and collects revenue before clients arrive. Mobile and online payments are the future. We deliver a faster and better payment process. Linking client history for shops will enable better engagement and revenue. Our goal is to drive additional growth in shop revenue using the latest technology. Streamline the checkout process. Our Kiosk will track your clients, payments, and staff. 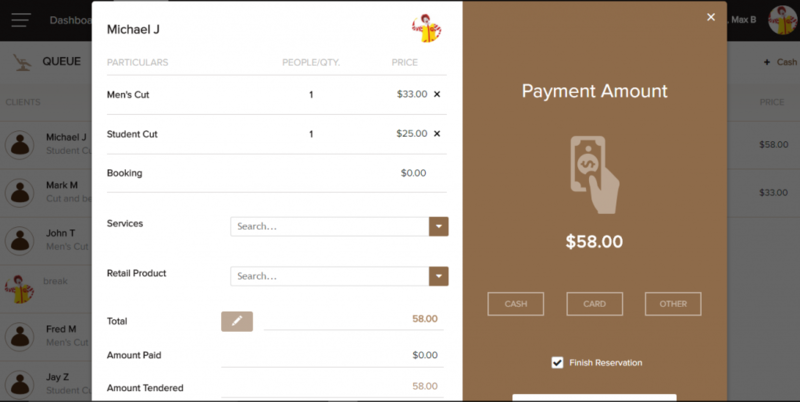 Simply select checkout from the queue, finalize the payment and manage the queue from one screen. Left hand side is the waiting clients, Right hand side are your staff and in progress clients, staff can use the one system to manage clients and payments. 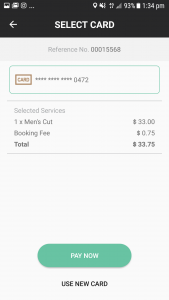 Capture payment details and complete services in one step with our checkout function. No longer do staff need to tally metrics at the end of the day, we will total payment types, services, and products revenue automatically within the dashboard. Combined with our self service Kiosk you will also have visibility of discounting and complimentary services provided by staff. Access real time analytics on the client and staff performance. With automatic reporting owners can increase utilisation and profitability from anywhere at any time by access key metrics. Additional dashboard are planned for future releases.